After the conclusion of Interstellar Exports earlier this month, we all agreed as a group that we would take a break from the RPG's and play some board games. Well, life got in the way of that a little bit, but we were finally able to come together, play some new titles and return to some old favourites in the past couple weeks. Right now the most popular game around JADE's table right now is an old favourite of ours: Canvas Eagles. 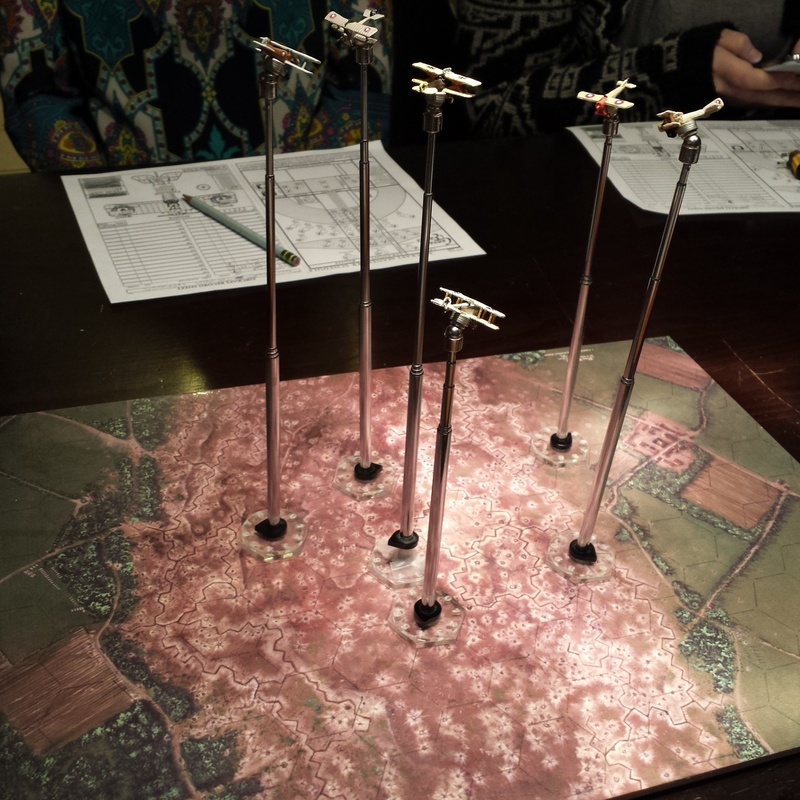 Canvas Eagles is the modern remake of the best WWI Aircraft Hex and Counter game the Blue Max (which is of course a remake of Aces High). Canvas Eagles was the first miniatures game that JADE got into as a group back in 2012, and is the first miniatures game Jeff and Dave they seriously got into. The past two weeks have seen a total of nine Canvas Eagles games ranging from 2-6 players, and it has been on everyone's minds. 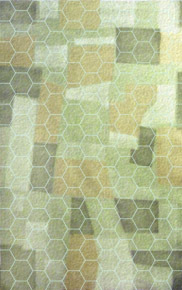 This is mainly because I recently ordered several upgrades for the game, including more bombing targets, a larger playing field and larger hex bases so our 1/300th - 1/285th scale planes have more stability and room on the field. 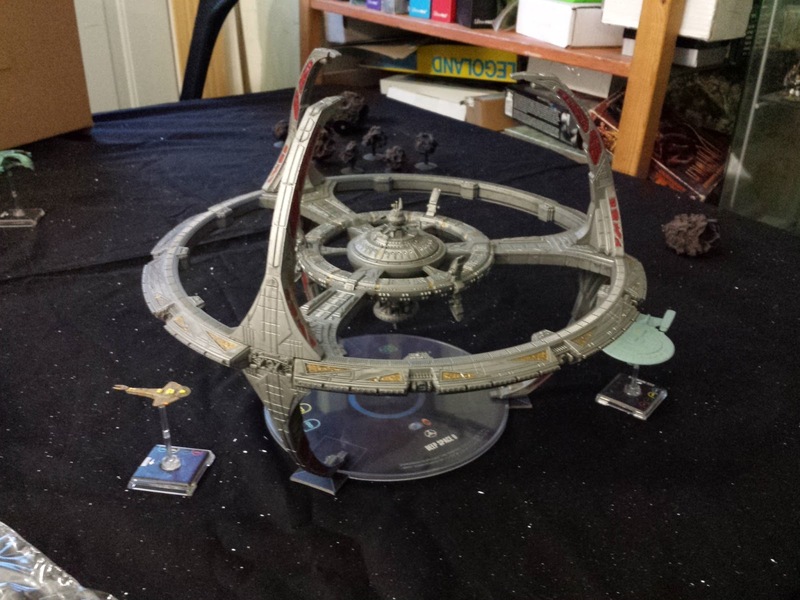 On top of upgrading Canvas Eagles, and with my birthday passing, I have a ton of new games, ranging from the Awesome Star Trek Attack Wing Deep Space Nine expansion, to the classic flick-football (soccer) game Subbuteo! I have played a couple of these so far, but with many old games still left to play, our list only grows and grows! 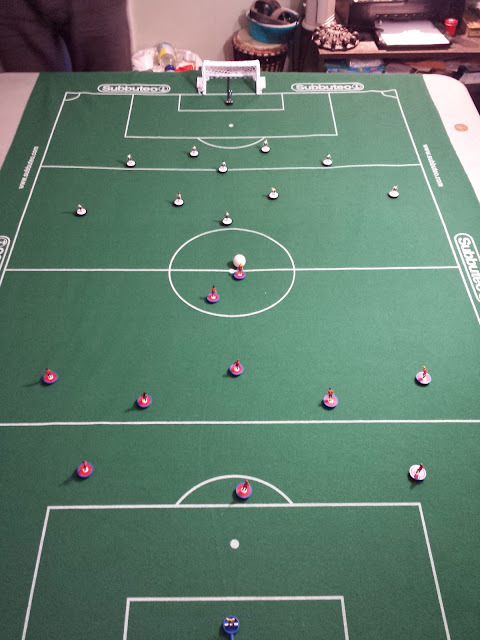 Subbuteo really is just an amazing game. I will keep you all posted when we get to playing each of titles, with pictures on our Twitter and Instagram! look up @jadgamingnews if you are not already following! Despite our commitment to board games of late, this week we are reversing gears a little bit for a special occasion. Of course this coming Saturday is Halloween, and we are continuing a tradition that pre-dates JADE, and hosting our 5th annual Halloween Call of Cthulhu game. For years now our Halloween CoC game has been the only costumed tabletop RPG that JADE has hosted and it is always a blast! Check us out on Saturday for our wonderful late 1930's era costumes and updates from our game. And as always: Happy Gaming!